The essence of Hawaiian lifestyle and tradition has been captured in the Na Hoku collection of fine jewelry. Hawaiian for “stars,” Na Hoku also stands for incomparable quality and craftsmanship. 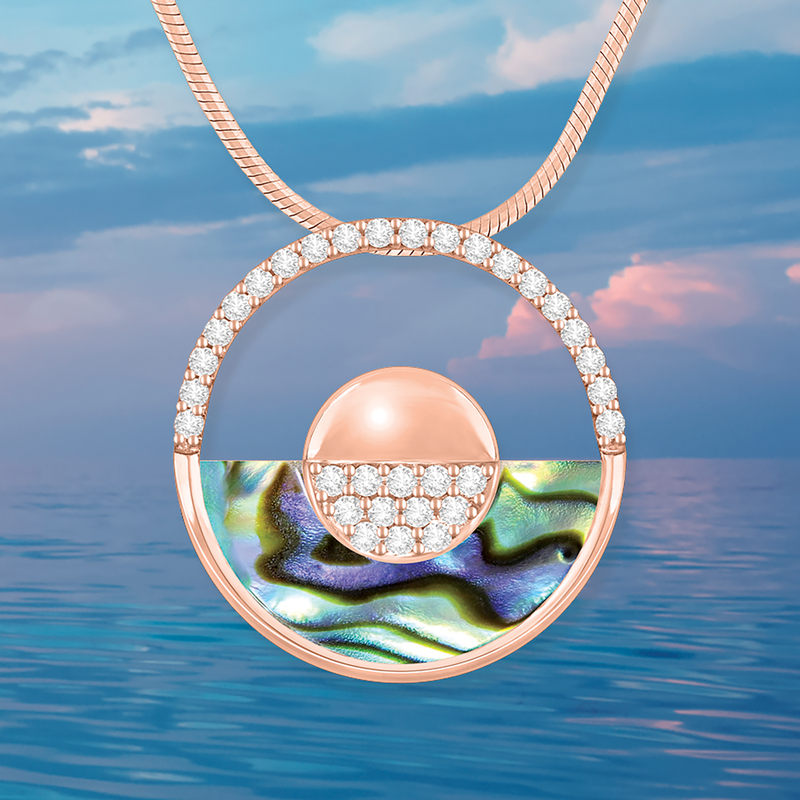 At Na Hoku, you will find original pieces set with Tahitian pearls, diamonds and colored gemstones, as well as collections by renowned designers such as Kabana®, Le Vian® and Effy®. Every piece of Hawaiian and Island lifestyle jewelry is designed to accent the individuality, taste and style of the one who wears it, and will forever be a memento of a treasured time in the islands.